I don’t believe there is any artwork that can even come close to the reality of what Isaiah saw in his vision. The mind of man simply cannot comprehend the majesty, glory, and beauty of the Holy One of Israel. In this verse, the title used is Adonai, which means sovereign or absolute Lord. His is sovereign. No one sits above Him. No one has equal standing with Him. 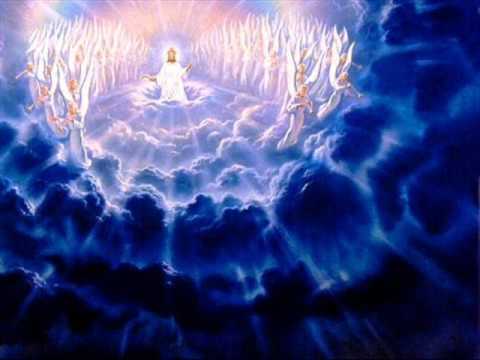 All the angels in heaven and all the people on earth are subject to Him, whether they know it and accept it or not. He is Adonai. He is God. High and lifted up almost certainly refers to the throne. A king’s throne is always elevated above his subjects. The train is the hem or fringe of His robe, as in Exodus 28: 33, 34. His garment consists of light (Ps. 104) and fills the Heavenly Temple, just as the cloud filled the Tabernacle in Exodus 40:35. Can you imagine what Isaiah must have felt when this vision appeared to him? How astonished he must have been!